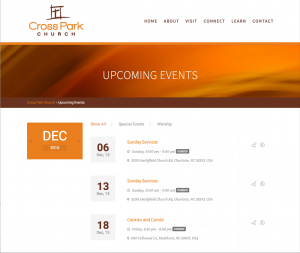 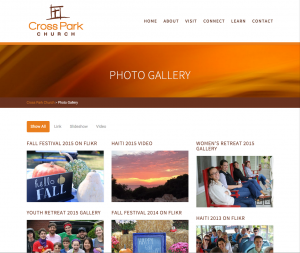 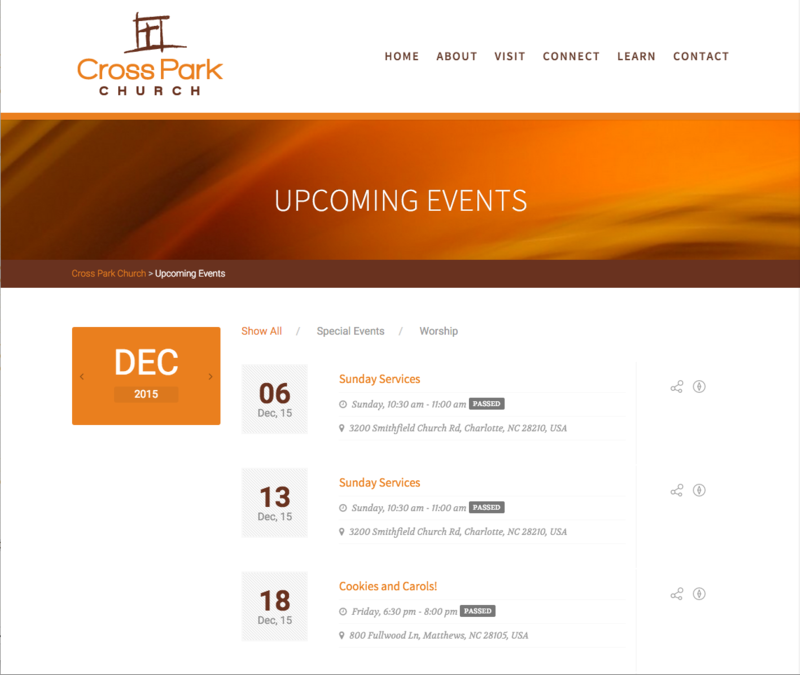 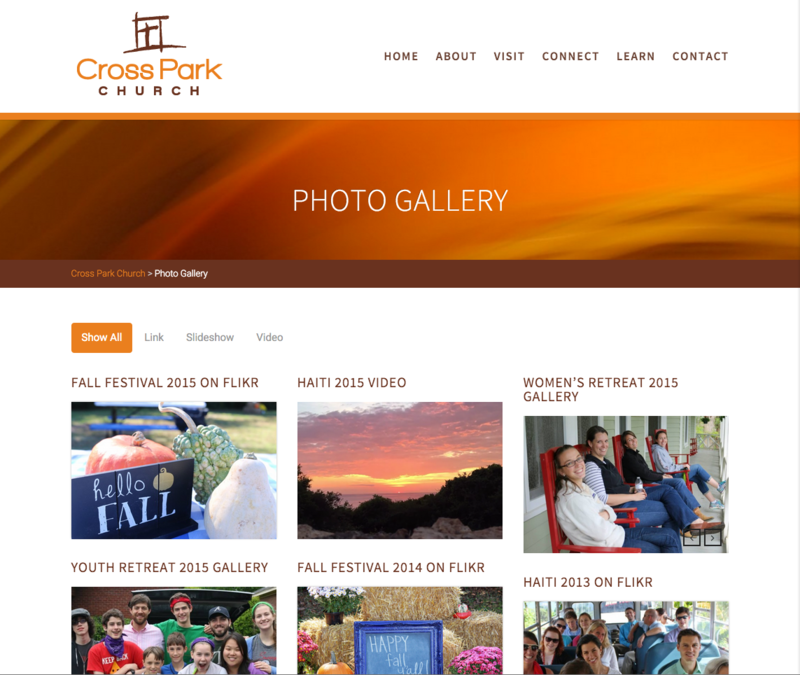 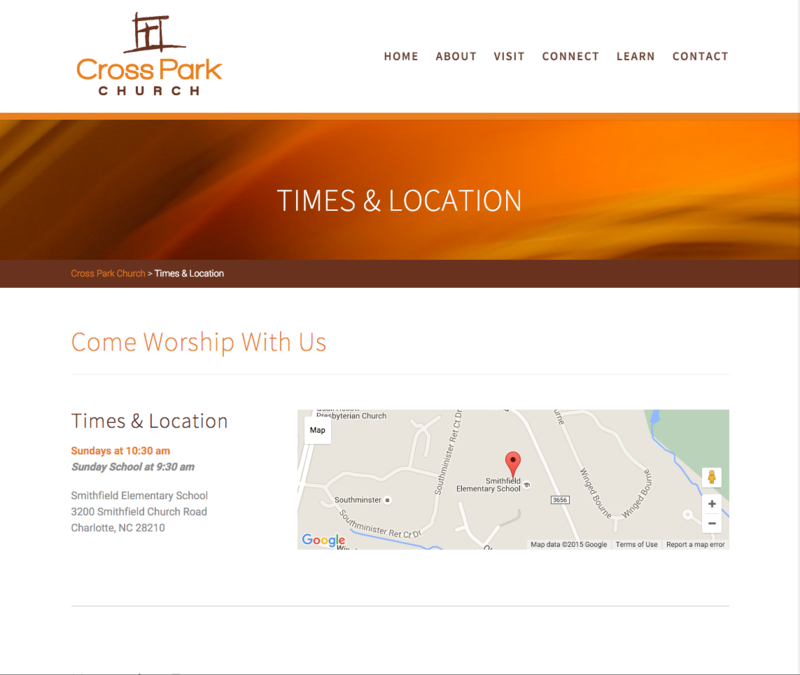 Cross Park Church had outgrown their website and needed a robust website that was a gathering place for church members and visitors to find more information about weekly happenings and the church in general. 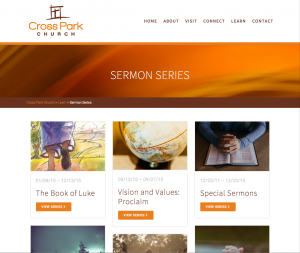 The Adore Church theme had all the functionality Cross Park needed and fit within their simple branding approach. 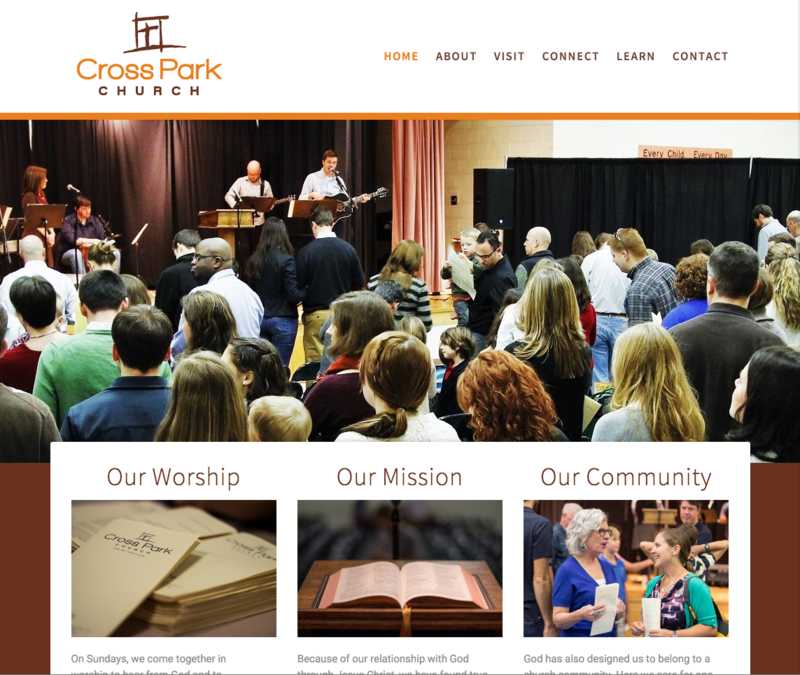 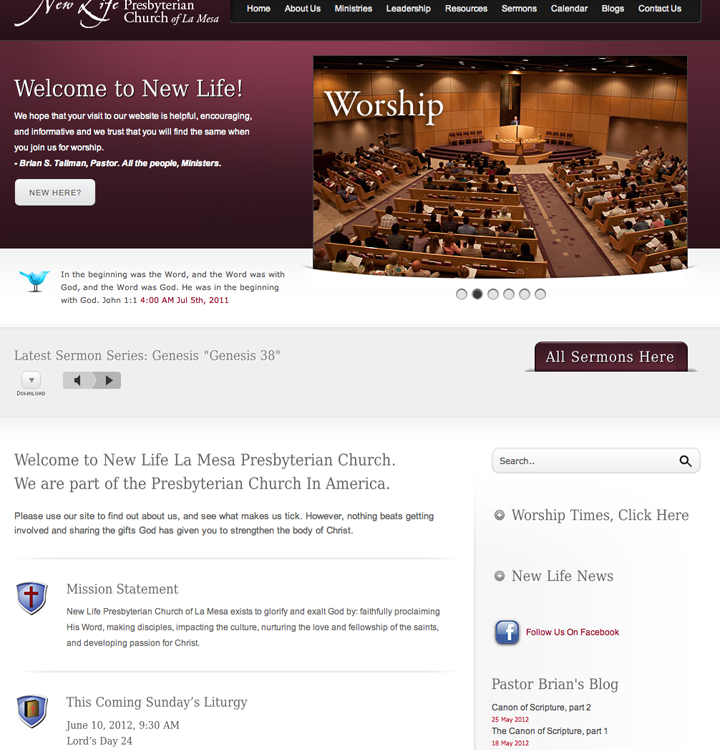 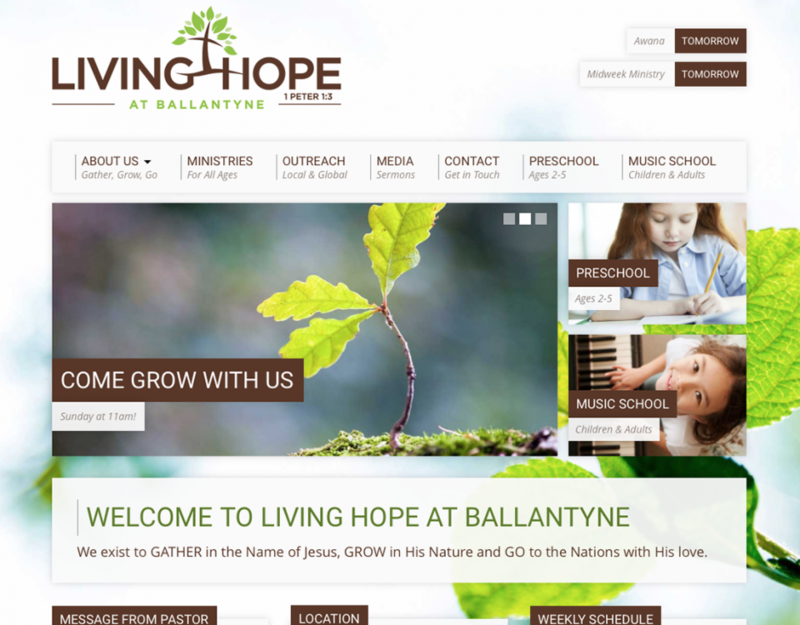 D3 customized the design and helped church leaders lay out all the page content. Cross Park Church is very pleased with the outcome and church members are excited to have a mobile friendly website that is easy to use and contains all the information they need to know each week.